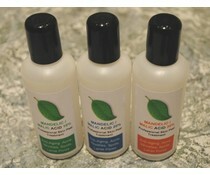 12ml Roll-On glass bottle of pure AHA Glycolic Acid Skin Peel, your choice of % strength. Glycolic acid is one of the naturally occurring fruit acids derived from sugar cane. These fruit acids are generally called AHA (Alpha Hydroxy Acids). It is the smallest member of the AHA family. 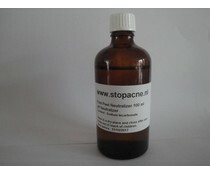 Glycolic acid is known in the cosmetic industry for its line treatment with blemishing reduction properties. The peel removes the upper epidermis layer of skin, to reveal healthier looking skin. All acid peels work best when the skin hasn’t been cleansed with overlyalkaline products, which contain soap and/or based detergents. You can remedy the topical problem by using a gentle facial scrub 24 hours before you peel and switch to a non-soap based cleanser. NEVER APPLY A CHEMICAL PEEL TO IRRITATED SKIN, OPEN WOUNDS ETC. Please do a patch test before using this product. Do the test on a sensitive area, such as the side of your neck or an inconspicuous area of the face. Follow the directions below for your patch test. Test an area about the size of a quarter, then wait 24 hours to see if you have any adverse reaction. Do not get into eyes. Do not use on eyelids. If the peel feels too strong, see our Troubleshooting tips below. ■ Your skin may appear slightly pink, or it may feel warm after the treatment. This is normal. 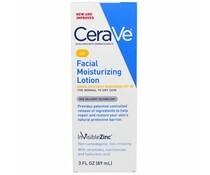 Use a sunscreen or makeup with an SPF of 15+ after using this product. ■ Recommended usage – once a week for 6-8 weeks for optimal results. Sun Sensitivity Clients need to be aware that by using glycolic acid and other peeling products, your skin will be more photosensitive than normal. It is recommended that you use a sunscreen with an SPF of at least 15, preferably SPF 30 or higher, after using skin peel products. Always patch test products before use. Keep products out of reach of children! Misuse of chemical products can cause injury and burns. 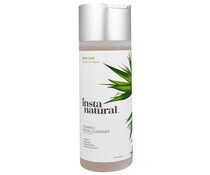 ■ Cleanse skin and allow to dry completely. ■ Using a wash cloth with a “nubby” texture will help to remove surface oils and allow for a better peel. ■ Soak a cotton ball with pH prep solution and go over all the areas to be treated. 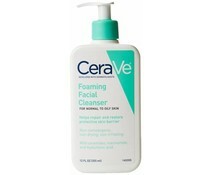 ■ Prep the skin vigorously to help remove excess surface sebum. ■ Allow the pH prep solution to dry completely. Don’t rinse off. 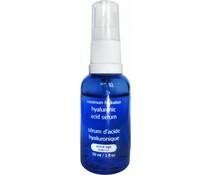 ■ Squeeze a small amount of glycolic acid serum onto fingertips and begin to apply to areas of treatment. Cover thoroughly. Be careful not to get the product into the eyes. ■ Leave on skin for 30 seconds to 1 minute in an effort to determine your own sensitivity level. If the peel burns, remove immediately. A “tingling” sensation of the skin is normal and to be expected, however. ■ If your skin does well at the 1-minute mark, then do your next peel for 1-2 minutes. ■ Subsequently add 1 minute per week to the length of time you leave it on the skin, but do not leave on longer than 10 –12 minutes no matter what your sensitivity level, particularly at the 50% level. ■ Less is best so don’t over-use the product and follow the above directions exactly as noted. ■ Rinse with a wash cloth of soap and water to neutralize the peel. Again, be careful not to get the peeling serum into the eyes to avoid irritation. Once you’ve gotten the majority of the serum off the face with your wash cloth, you can splash to further remove any residue. Pat dry. ■ Water-only will also neutralize the acid…just be sure to rinse thoroughly. 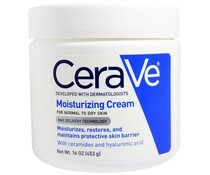 ■ Use a moisturizer for your skin.